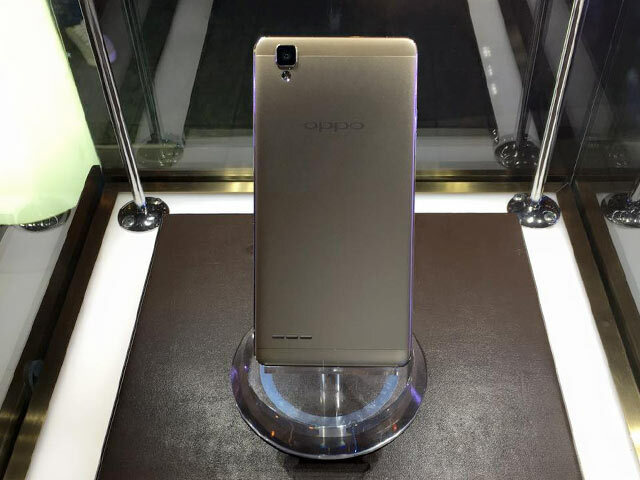 OPPO has just announced the OPPO F1 camera phone. 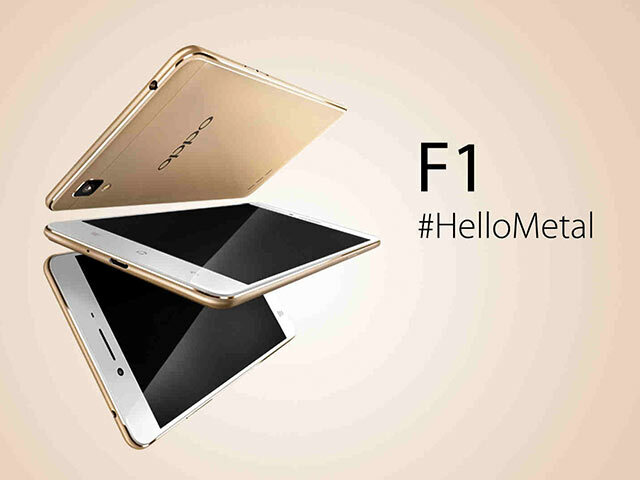 Dubbed the Selfie Expert, the F1 features a metal frame, an 8MP front camera with a 1/4 inch sized sensor, and a P11,990 price tag. OPPO teased last month that their new F series will be photo-centric. 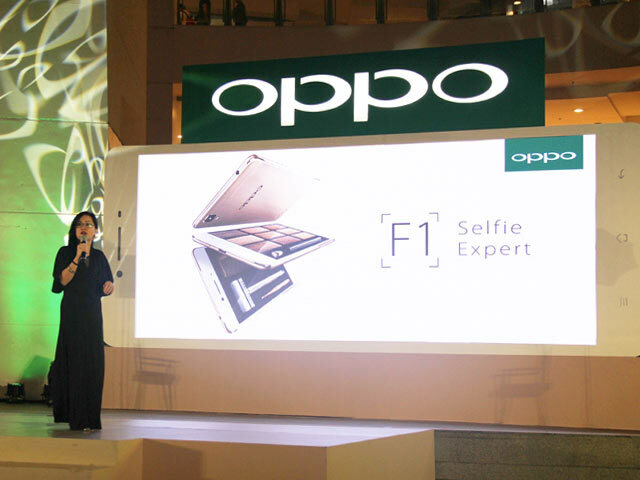 It’s not a surprise that the first smartphone they’d unveil for the year is the selfie expert OPPO F1. The OPPO F1 lives up to its nickname because of the 8MP front camera powered by a 1/4 inch sensor. It has a wide 84 degree view lens with a large aperture of f/2.0. It doesn’t have a front flash, but it lights up the display using a white background. The main shooter uses a 13MP sensor with an f/2.2 aperture and phase detection auto-focus. The body flaunts a premium metal frame with a velvety feel. The screen uses IPS technology with a 1280 by 720 resolution protected by Gorilla Glass 4. The rest of the specs include a Qualcomm Snapdragon 616 chipset with eight cores, 3GB of RAM and 16GB of storage. The OPPO F1 runs ColorOS 2.1 based on Android Lollipop 5.1. 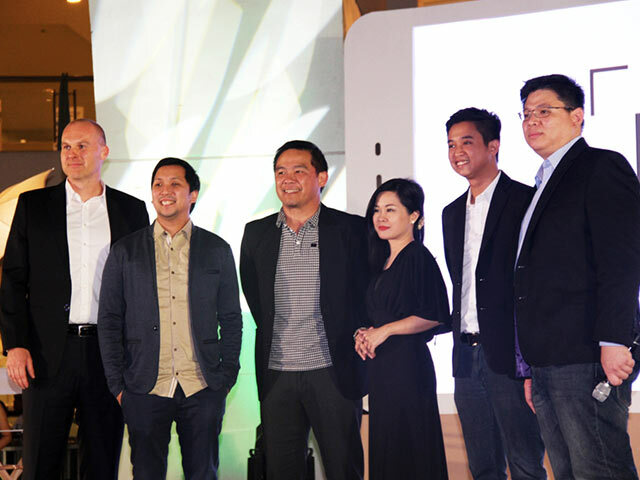 OPPO has partnered with Smart Communications to offer the F1 for free under Smart All-In Plan 1200. For prepaid, the F1 smartphone comes with a free Smart SIM with 100MB of data every month for six months, and 1GB of data for every accumulated P300 load for six months.